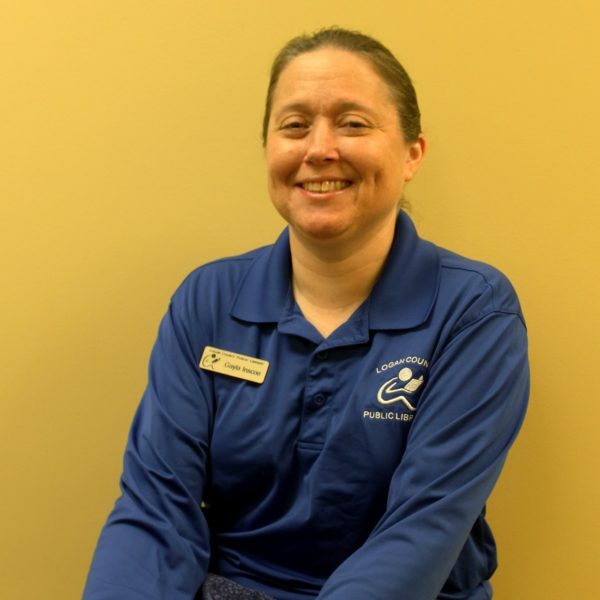 Gayla has been employed at the Logan County Public Library since 2008. She is the Public Services Supervisor and says that it is the best job she has ever had. She has been blessed with five beautiful children, Jesse, Mary, Caleb, Kyle, and Kayla. Her mother also resides in the home with her. In her free time, she loves to go to church, take walks with her kids, listen to some good music and read her Bible.